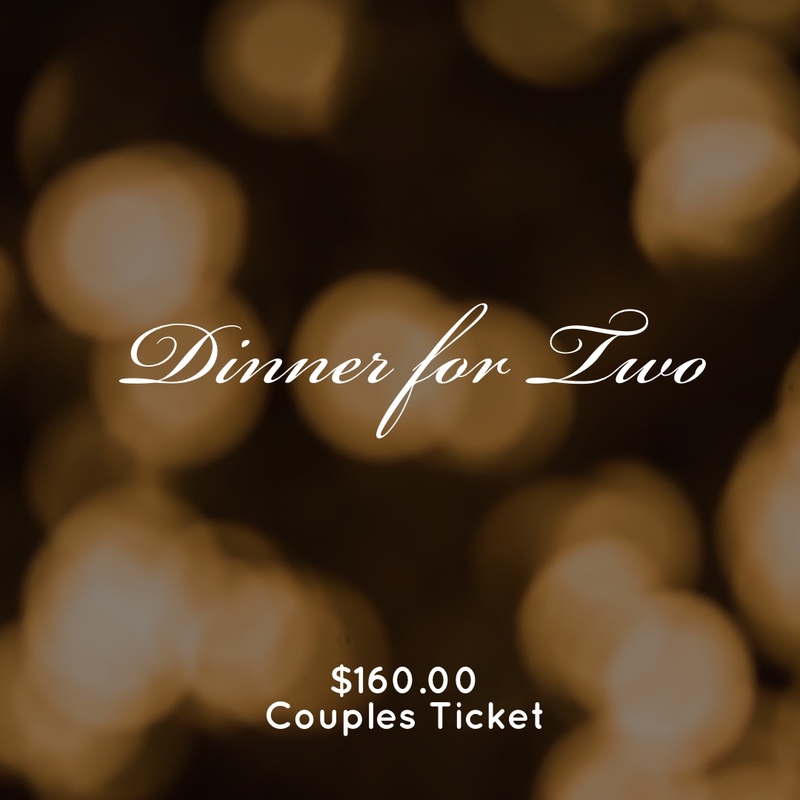 Join Us for an Evening Out to Benefit the CFC Scholarship Fund! 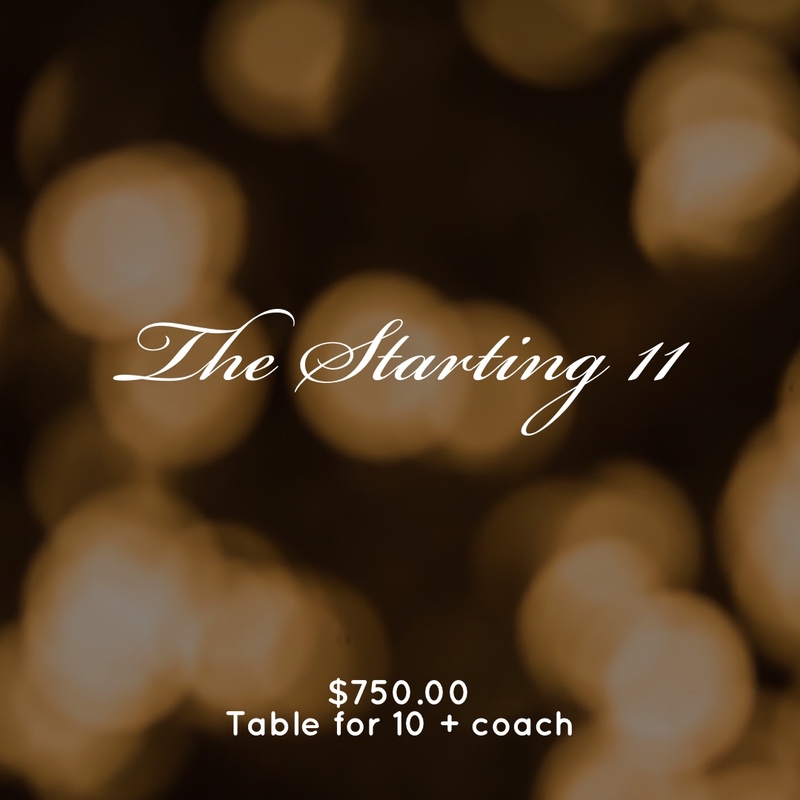 Enjoy an incredible night out including dinner, a two-hour open bar, silent & live auctions, raffle, music and more! Every team benefits from the CFC Scholarship Fund. And every family is eligible to apply. Should your financial situation change due to a shift in employment or medical issue during the season, the CFC Scholarship Fund application process is available to you. The impact of the CFC Scholarship Fund is quite large. Last year alone, approximately $65,000 was provided to 45 families. And since the merger of FC Delco and Spirit United Soccer Club in 2013, the fund has awarded more than $275,00 in support. IMPORTANT: ALL TICKET SALES ARE THROUGH GOT SOCCER. YOUR PLAYER ACCOUNT WILL NOT WORK. YOU WILL NEED TO CREATE A NEW USER ACCOUNT. Got Black & Gold Dinner Questions? Please email Operations Manager, Susan Henelly.